A few months ago I decided to make a new dev blog entry each week. 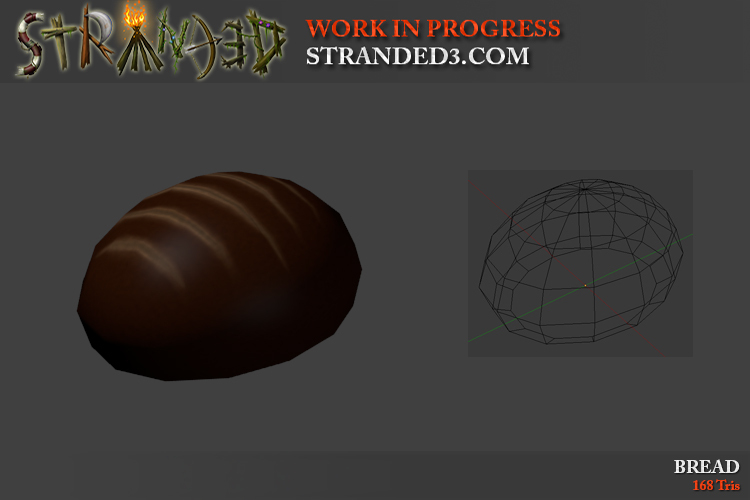 My plan was to force myself to work more on Stranded III. This worked out only partially. 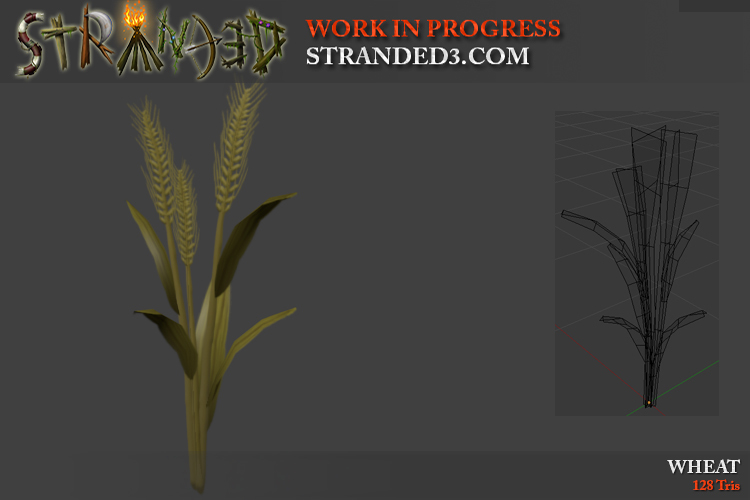 Most weeks I only invest a few hours on Sunday to work on Stranded III. In that time I usually try to make a few cheap and fast models so I can show something. This is not good because of course there is a huge amount of work on the code-side as well. I wish I could develop games the way I did a few years ago. Back then I mainly cared about the result. I didn't invest much time in refactoring code or thinking about the cleanest and most efficient solution. Now I think about way too much stuff when I plan to implement something. This makes it harder to tackle big problems in a straightforward way. To solve this problem I will try to write about code/game play stuff only the next weeks without showing any new assets. Does it make sense to develop a game like Stranded III in times where every second game seems to be an open world survival game? There's Ark, there's Rust, there's Stranded Deep and there are hundreds or maybe even thousands of others. Some of these games are developed by big and experienced teams so it's impossible to compete graphic- or content-wise with my small indie project. To be honest: I don't think that it makes sense. At least not if the goal is to make a successful and well known game. The competition is simply way too high. Of course I would like to make a successful game so the next logical step would be to instantly stop working on Stranded III and to work on something more unique with less competitors. I won't do that though. I really want to make a successor for Stranded I and II even though the chances to get much attention with it are rather low. I will try to incorporate fun stuff to make the experience as unique as possible even though it will still be yet another open world survival game.